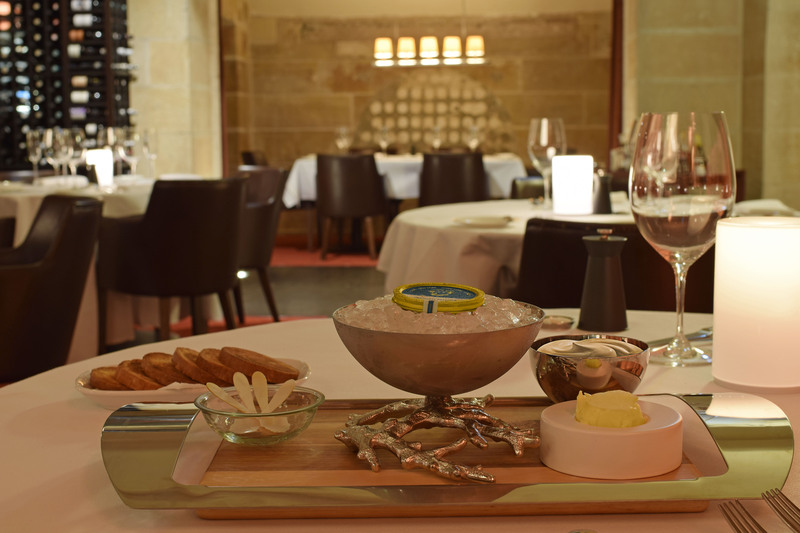 Prime Steak Restaurant has introduced a luxury caviar selection to complement their award-winning steak-focused a la carte menu, as it continues to lead the way in luxury dining in Australia. The premium caviar menu comprises Iranian Beluga Caviar, which is sourced from the world’s rarest, most prized and most expensive Sturgeon fish. Carefully prepared according to Persian tradition, the large grains are light to dark grey-coloured with a soft, creamy texture and a refined fruity, buttery flavour. Prime also presents exquisite Golden Russian Oscietra Caviar, which is delicately hand-selected from wild-raised white sturgeon, known for its large dark to golden brown-coloured pearls. The glossy and firm roe offer a crisp aroma, delicate nutty flavour and creamy finish with a hint of sea salt. The caviar, which is ideal as a starter, can be paired with a vintage bottle of French champagne and followed with a choice of 18 premium steaks, including Prime’s signature full-blood Wagyu 9+ fillet with supreme marbling for the ultimate indulgence. 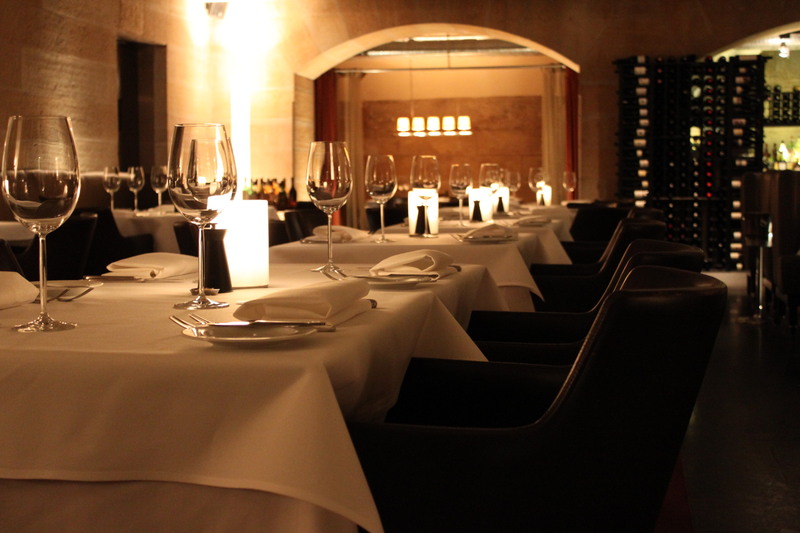 Prime’s timeless sandstone vault sets the scene for a memorable dining experience with its sandstone walls, curtained arches, luxurious leather seats, white-clothed tables, oversized wine glasses and separate private dining room.